We are a team of passionate web developers who believe in simplicity and enjoy crafting unique user experiences. We specialize in working with NGOs, always ready to go the extra mile. The process of delivery couldn’t have been simpler, we agreed a timescale and Nuvole managed the project according to that, resulting in the website going on-line exactly as scheduled. Nuvole are very highly recommended. If you are looking for a reliable, friendly, up-to-date, punctual and effective IT company, I recommend that you ask Nuvole for an offer. I have been working with them for the past five years and I will never change. Working with Nuvole is a great experience, most of all because of their capability of adapting to the client's needs in creating tailor made solutions. Nuvole has always provided us with the proper answer to our demands in a fast and reliable way. Reach out and communicate the way you want with our customized online platforms. Deploy and customize a fully-featured mini-site for event management in just one click. 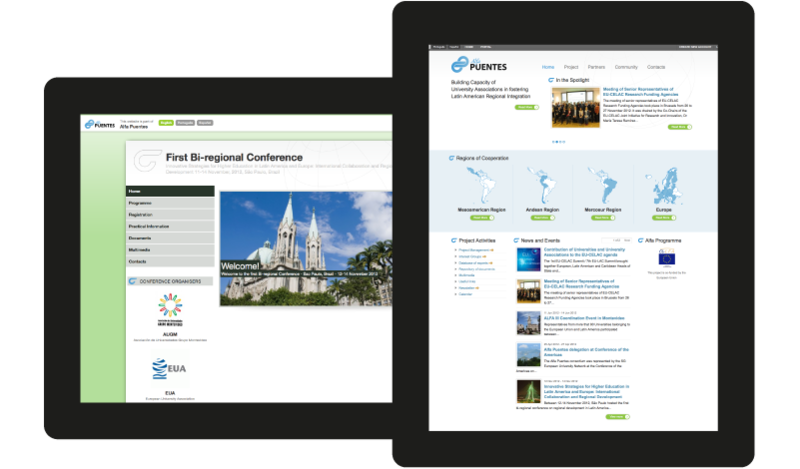 Bring together people, documents and tools with our tailor-made Intranet solutions. We continue to care about your project even after the delivery date. Sit back and relax: we always include a 1-year guarantee! Orgalime is a Brussels-based European organization representing the interest of mechanical, electrical, metalworking and metal articles industries. 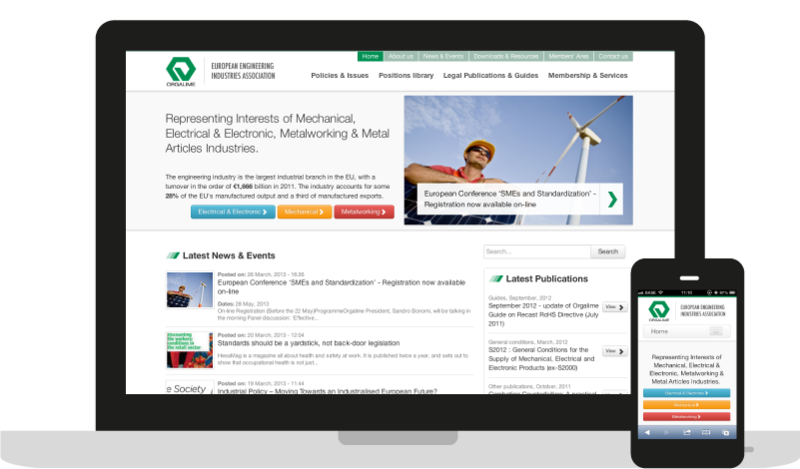 The site offers services to Orgalime members and showcases its activities, news, events and publications. The system also allows the Orgalime secretariat to easily deploy and manage mini-sites for internal events. CEEMET is the European employers' organisation representing 200,000 companies of the metal, engineering and technology-based industries. 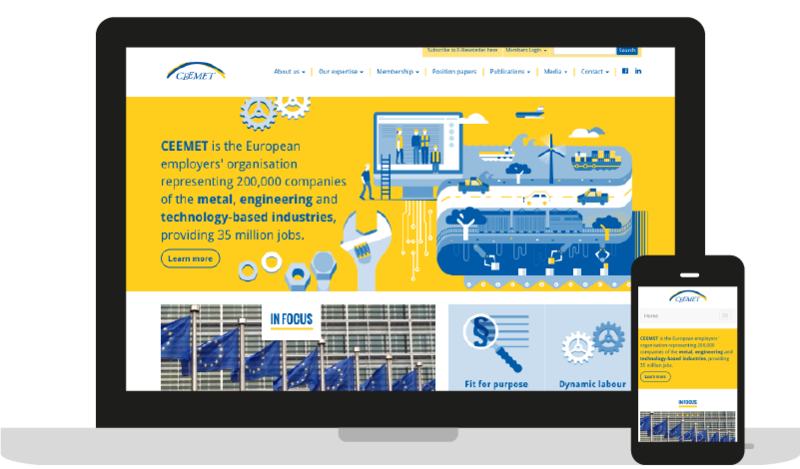 The site provides CEEMET with both an attractive public portal and a fully-functional intranet, supporting the organization's external and internal communication. Alfa Puentes is an international cooperation project between Europe and Latin America, aimed at improving and modernizing the higher education system in Latin America and at harmonizing curricula between the two continents. The platform includes a public portal, an Intranet for internal communication and the possibility of deploying mini-sites for events organization, everything on a single Drupal installation. ESN Card is a portal that displays discounts available through the ESN Card, a youth card that can be obtained anywhere in Europe from one of the 400 local sections of the Erasmus Student Network. Discounts are posted and managed by local or national sub-organizations. The site offers state-of-the-art search capabilities, featuring autocomplete, filters by category and maps. 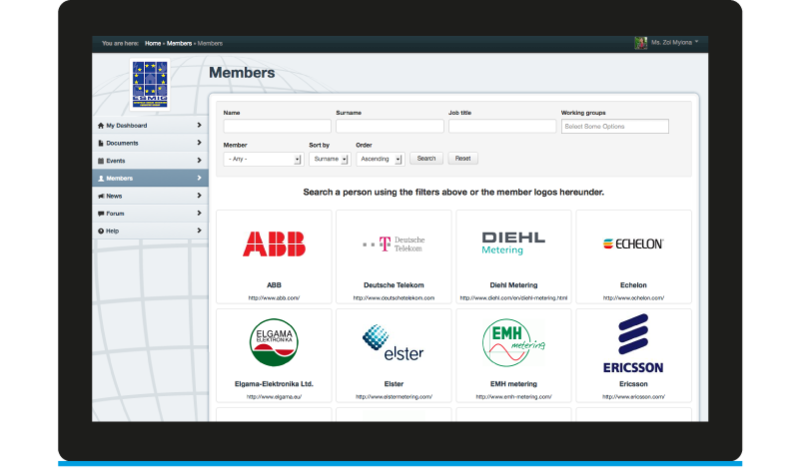 ESMIG needed a private space to communicate and share information with its member organizations. Nuvole built a customized intranet solution that gives the possibility to easily share documents, organize and manage events, send newsletters, news-digests and maintain a database of contacts. 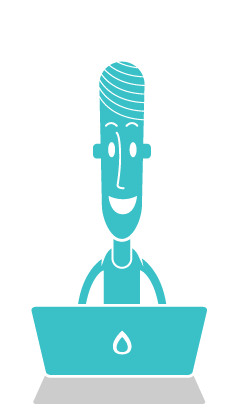 Each contact person can login to the system, engage in discussions with other users and access information relevant to her working groups only. Tomorrow Wednesday at 13:45 (Pacific Daylight Time) in room 6C we have the CMI 2.0 updates session at the Drupalcon. Together with Mike Potter, we will briefly present the work that has been done so far and lay out the road map for what is to come. The session will be recorded and the slides are attached to this post (subject to change). The configuration management initiative 2.0 needs your help. I will be presenting updates of CMI 2.0 at the upcoming Drupalcon Seattle together with Mike Potter.